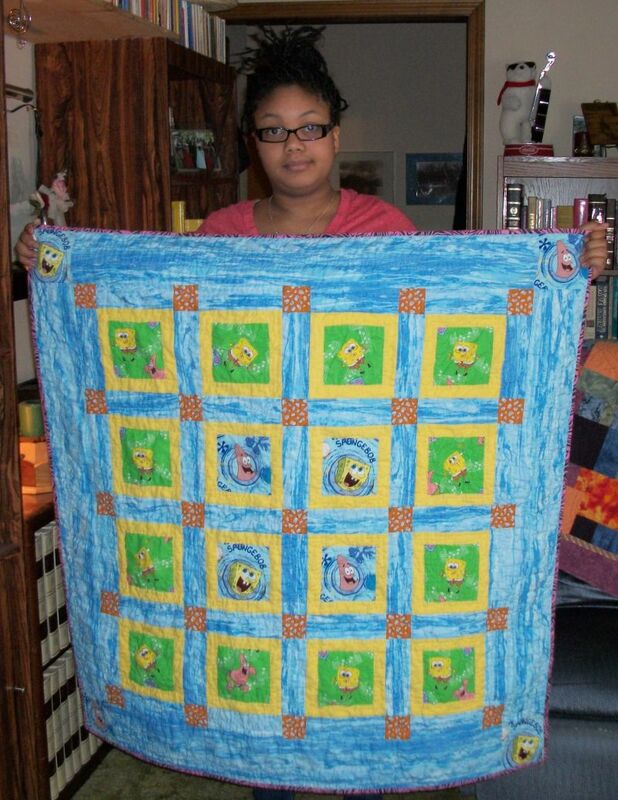 This page is dedicated to Sydney’s quilting. 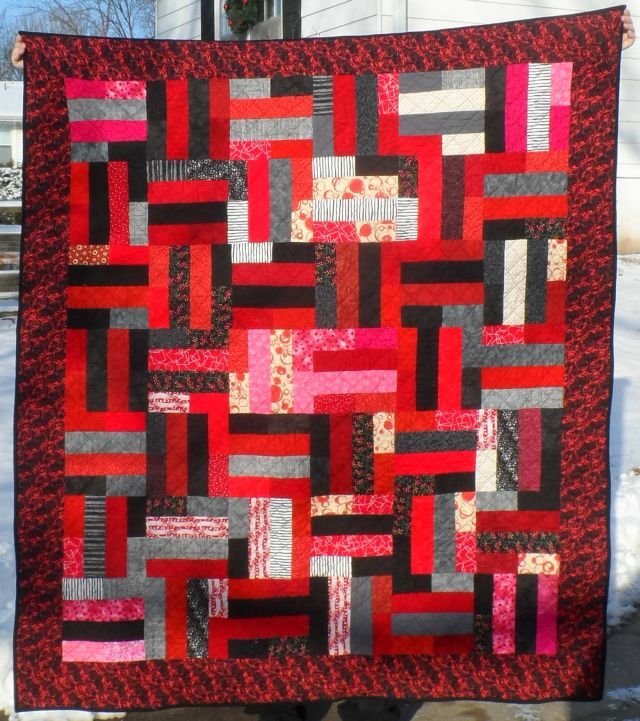 She started quilting in August 2012. Sydney’s first quilt. Completed October 2012. It was a gift to a young cousin. A wall hanging for a favorite teacher. Completed February 2013. 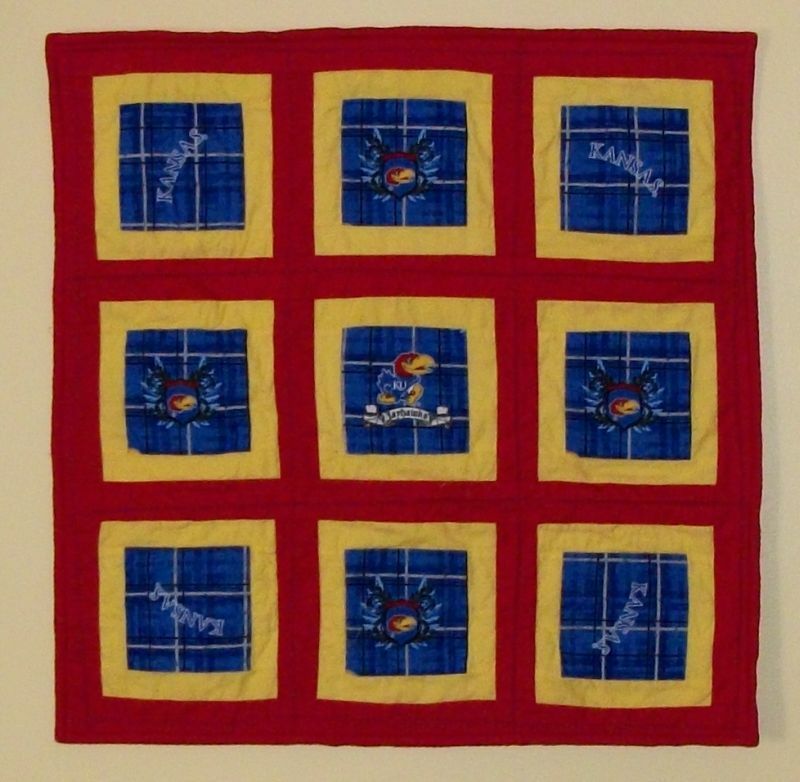 A quilt for another young cousin. Completed March 2013. 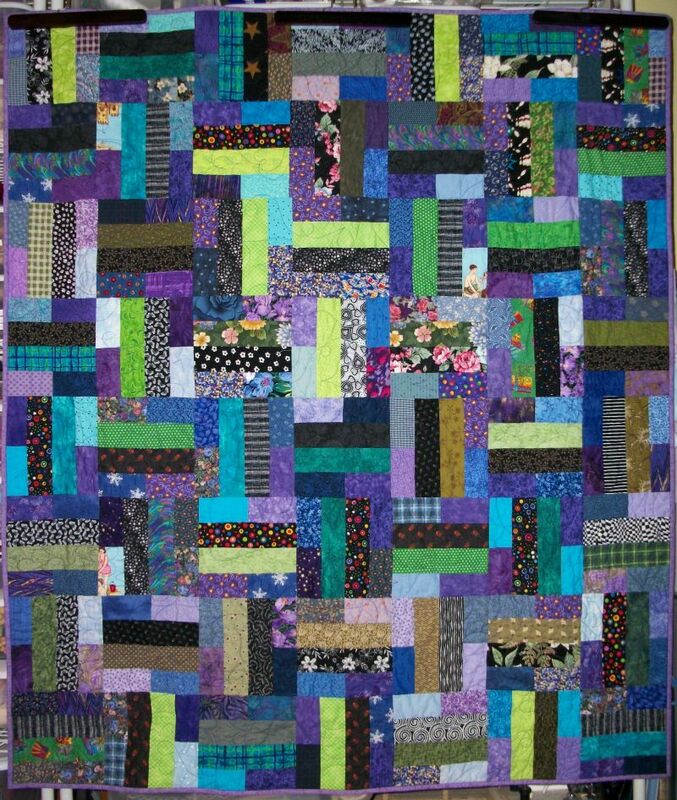 A quilt for her momma. Pieced by Sydney quilted by Pam. Completed August 2013. 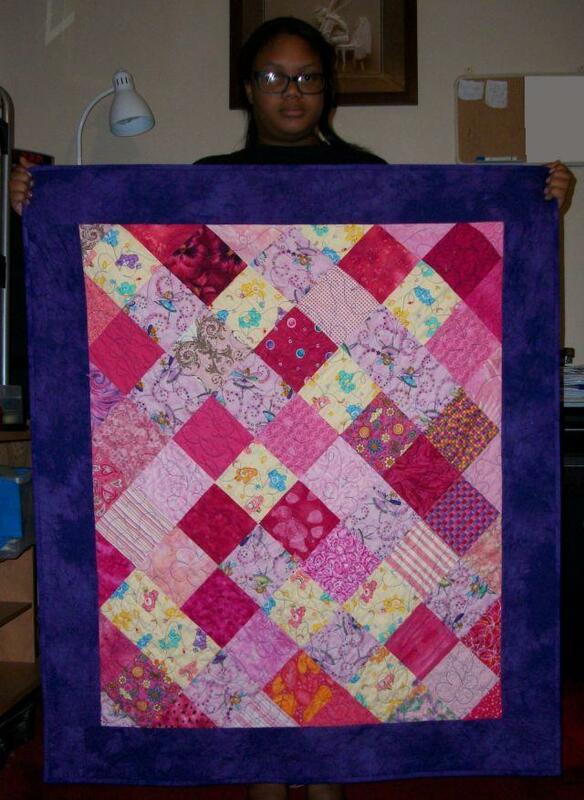 A quilt for the baby sister of a friend. Pieced by Sydney quilted by Pam. Completed September 2013. Cell phone bags for a couple of school friends. Completed September 2013. 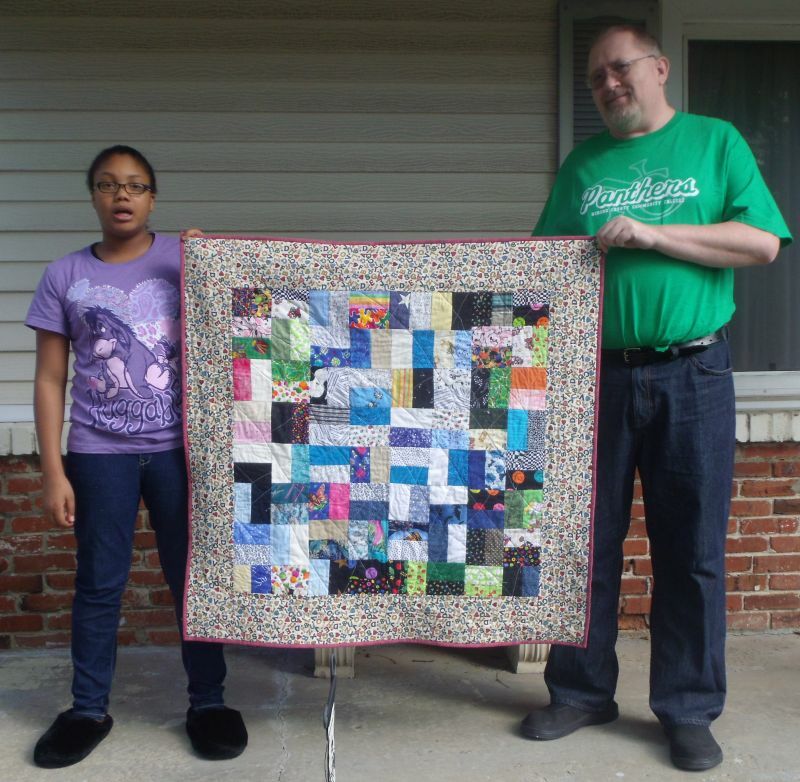 December 2013 was the quilt for her brother. wow! she gets more quilts done than I do!